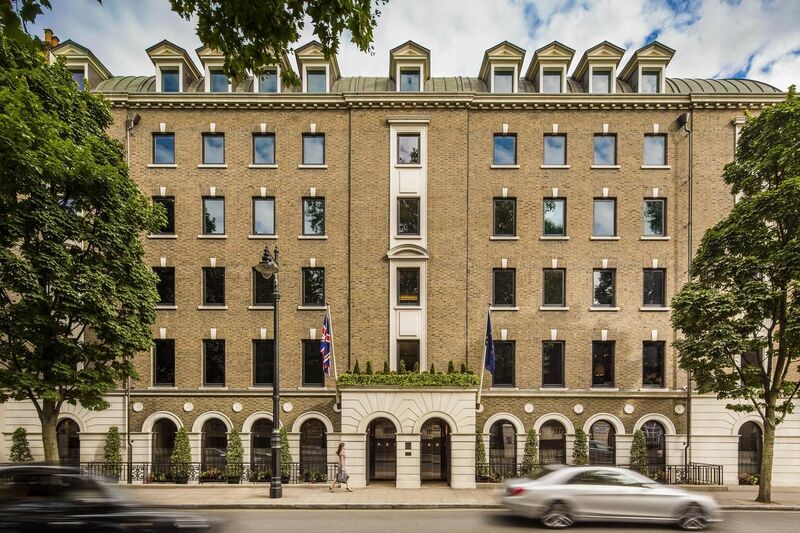 Travelling through the grand facades of Belgravia, past the cold white Georgian townhouses and to the edge Buckingham Palace Gardens, you'll find the warm brick exterior of COMO Hotel's The Halkin. 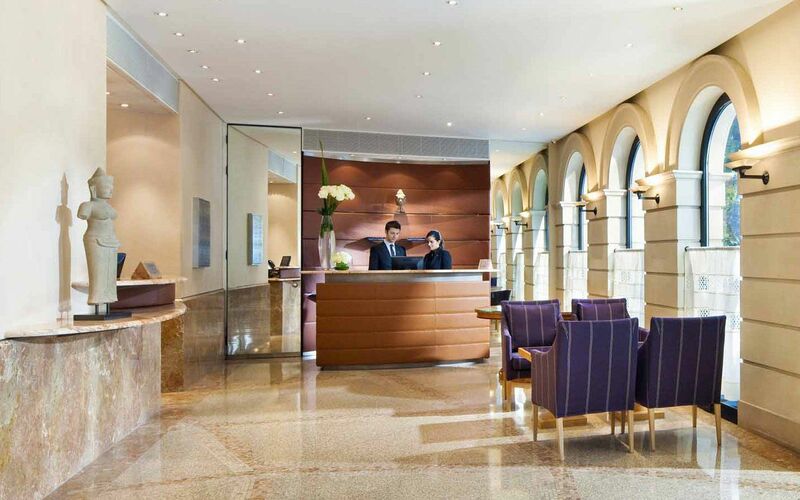 Discreetly tucked away in London's wealthiest borough, events at The Halkin are an experience of discreet luxury. 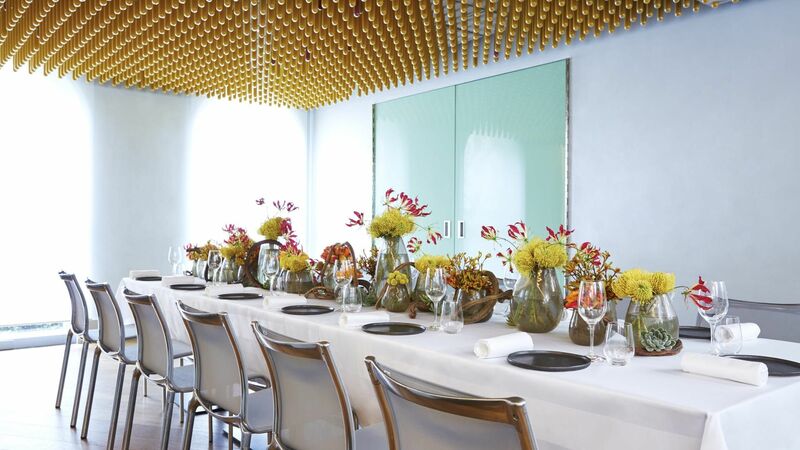 The Halkin's restaurant and private dining room are available for hire. The hotel exudes a sleek character, quiet and yet condident in its aesthetic. Soft cream and pales colours form the foundation of a minimalist decor that will relax and unclutter your mind.The soft touches of Art Deco provide the ultimate compliment to the Hotel's gorgeous design. 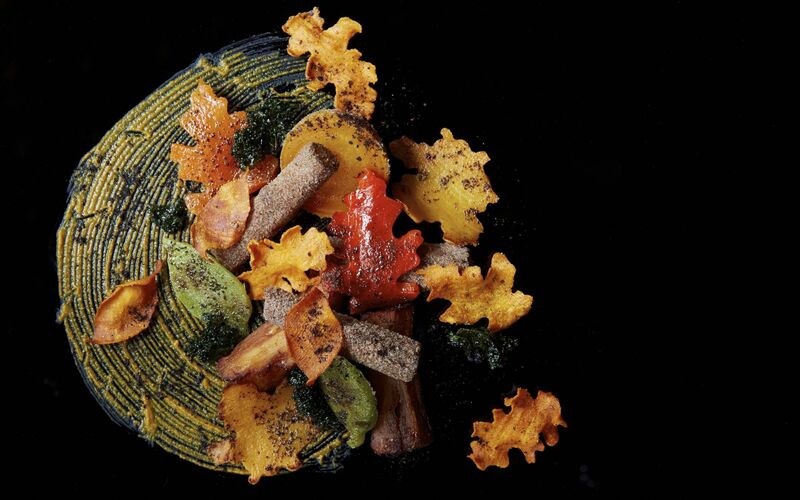 The Halkin's restaurant Ametsa with Arzak Instruction boasts a Michelin star and an innovative menu. 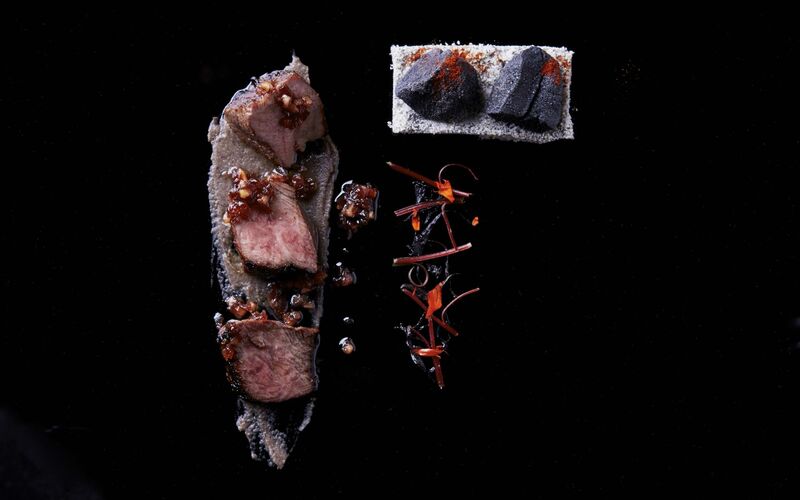 The Neo-Basque cuisine is a unique collaboration between Elena Arzak – voted Veuve Clicquot World’s Best Female Chef in 2012 – along with her father Juan Mari Arzak, and Mikel Sorazu, Igor Zalakain and Xabier Gutierrez. Alongside a nine-course tasting menu, the kitchen adds plenty of Iberian flair to its other meals including afternoon tea and rich breakfasts. Alongside a menu full of the deep earthy flavours, the Private Dining completes the multi-sensory experience with a bold centrepiece. The ceiling holds thousands of vials of different spices. 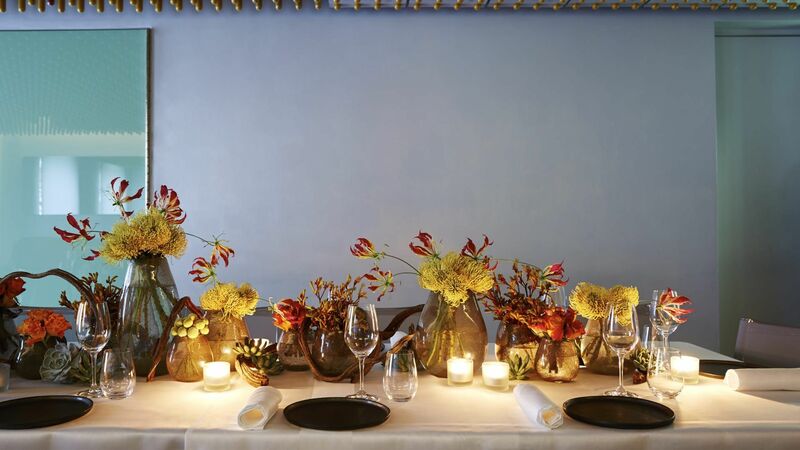 Just as they add vibrance and depth to the food served, they warm the room and make for a visual treat while you dine. The private dining room can host up to 24 guests for a private dinner, or if you're looking for a stylish meeting setting the room can be adjusted accordingly. The room enjoys pleasant views of leafy Belgravia making it a wonderful setting for focused meetings. For larger events the whole restaurant can be hired to host up to 60 guests for a cabaret setting or up to 100 guests for a reception style event. The hotel's team will work discreetly, providing faultless service, ensuring you and your guests enjoy a perfect event. One of London's best private dining experiences, COMO Hotel's The Halkin provides a personal luxury that shouldn't be missed. For help booking your next event, get in touch with our Venue Experts or click here to see more about this incredible venue.